Understanding the endocannabinoid system as a modulator of the trigeminal pain response to concussion. “Post-traumatic headache is the most common symptom of postconcussion syndrome and becomes a chronic neurological disorder in a substantial proportion of patients. 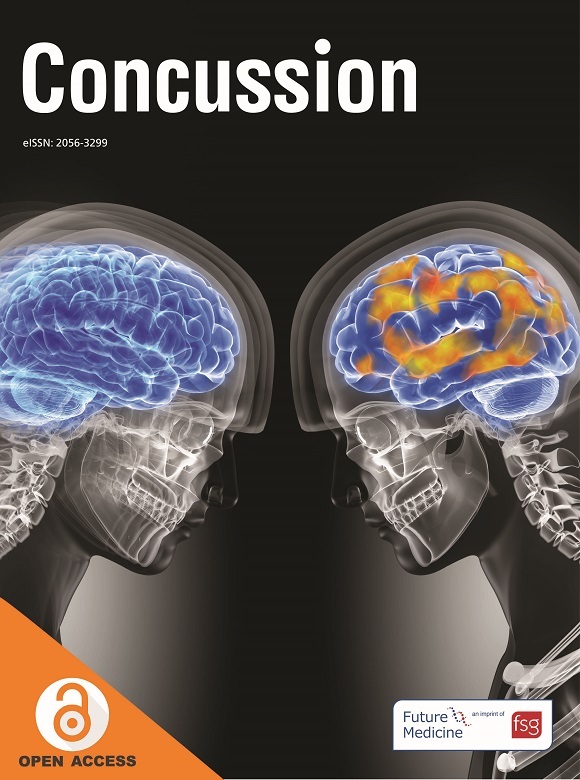 This review provides a brief overview of the epidemiology of postconcussion headache, research models used to study this disorder, as well as the proposed mechanisms. An objective of this review is to enhance the understanding of how the endogenous cannabinoid system is essential for maintaining the balance of the CNS and regulating inflammation after injury, and in turn making the endocannabinoid system a potential modulator of the trigeminal response to concussion. This entry was posted in Brain Trauma, Endocannabinoid System, Headache/Migraine and tagged analgesic, anti-inflammatory, cannabinoid, cannabinoid receptors, Cannabinoids, endocannabinoid system, phytocannabinoids by David. Bookmark the permalink.